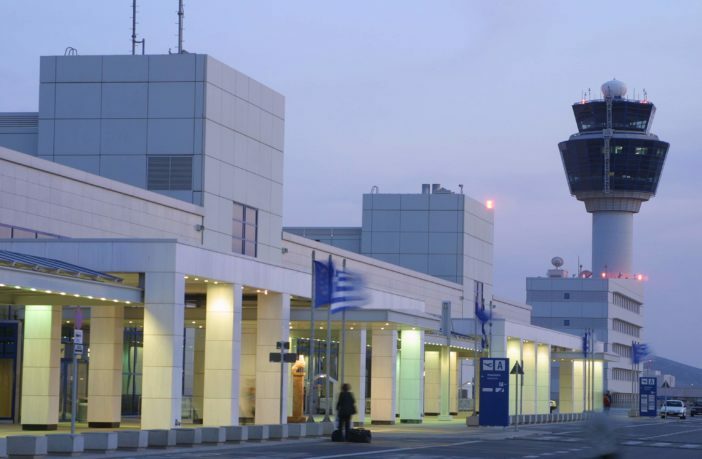 Passengers flying with Aegean Airlines from Athens International Airport, Greece, are being offered a faster, more efficient journey through the airport by scanning their face at check-in and at security points. When arriving at Athens Airport to check in, passengers utilising the trial service scan their passport and have their photo taken. Once completed, they then proceed to security where they can quickly be verified as a known traveller without having to show a boarding pass – passengers simply have their face scanned and then are offered a fast track through security. Alexandros Ziomas, acting director, IT&T Business Unit at Athens International Airport, said, “Passengers really appreciate the ease of using SITA’s Smart Path trial. It has reduced the time taken to check in and verify passenger identity at security to only a few seconds. Sergio Colella, SITA president for Europe, said, “As most airports around the world already have self-service infrastructure in place, installing Smart Path is cost-effective and easy to implement.